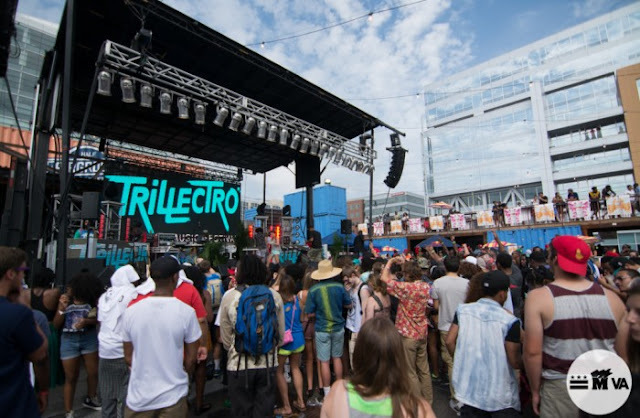 Trillectro is growing up. Growing up is hard. As Saturday’s festival at the Fairgrounds in Southeast Washington showed, there are a lot of mistakes and pains along the way, but it can be fun, too.